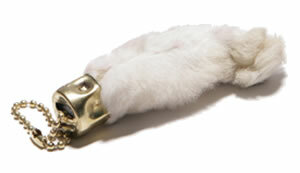 Tradition says, for real good luck, you must have the left hind (back) foot of the rabbit. This is actually a type of rare plant; 3 leaf clovers are very common but 4 leaf clovers are not found so often. So, they are considered to be special. Tradition says the 4 leafs mean faith, hope, love and luck. 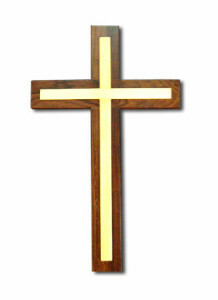 This is the main symbol of the Christian religion. 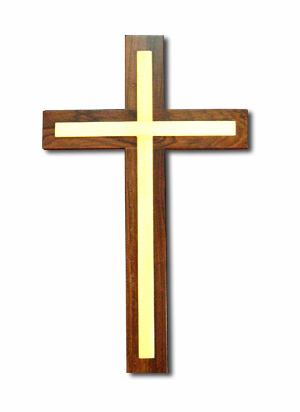 But even non-Christians believe that the crucifix keeps away evil things. 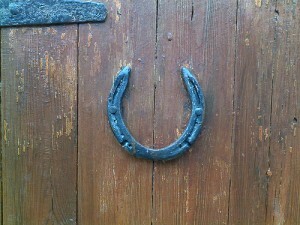 Tradition says you must hang it on the door with the ends pointing upwards not downwards. Usually made of ceramics or porcelain. 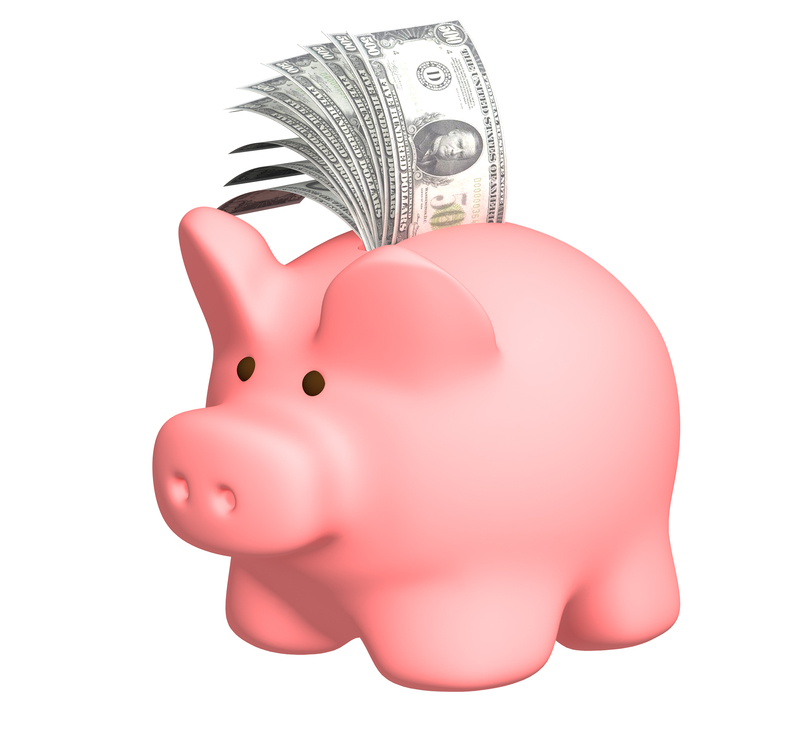 Piggy banks were very popular in old times before ATMs and credit cards. 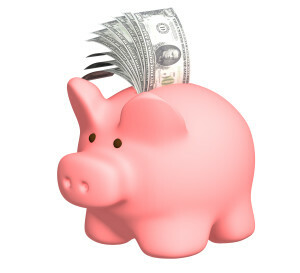 They were used to teach children the importance of saving money. But they also are thought to bring good fortune to people. He was a Christian holy person who did a lot of travelling. 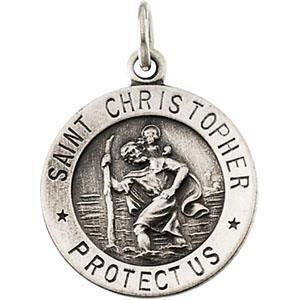 So people wear his charm around their kneck to protect themselves when they need to travel anywhere. This is a bone which comes from a chicken. After eating a roasted chicken one person usually ends up with this bone. You must wait for the bone to get very dry. 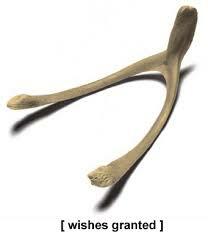 Make a wish, then 2 people use their pinky (smallest finger) to break the bone. The one with the largest piece of broken bone will have his wish come true. This entry was posted in Japonisme, Reading by Denver. Bookmark the permalink. Omamori charms you can buy on http://www.omamori.com … I’ love Japan!